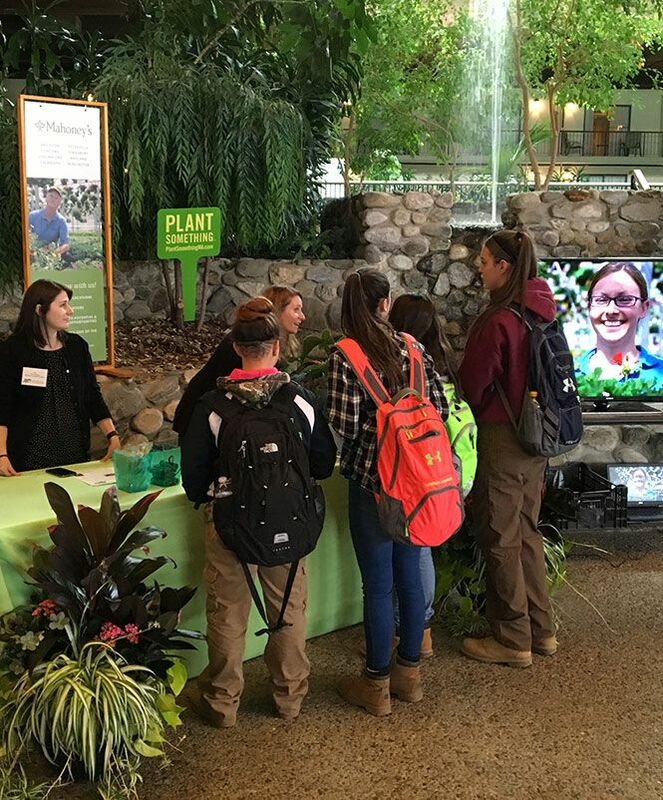 The MNLA Foundation is dedicated to supporting the future leaders in the landscape and nursery industry. The MNLA Foundation For Educational Excellence, Inc. has been formed to provide scholarships to individuals attending colleges, universities, and other technical schools in the area of agriculture, landscaping, and nursery and forestry science and technology. What is the best investment that you could make? How about one that not only promises a return on your dollar but also promises to make a difference, to help you and others, and to benefit your industry as well? 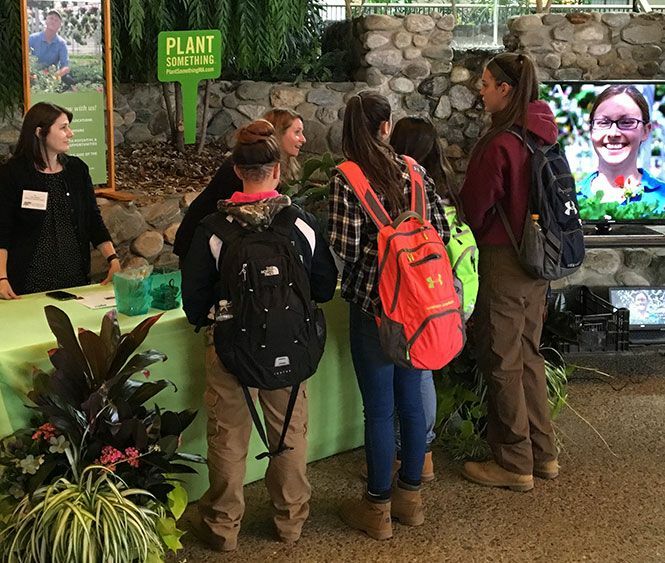 The Massachusetts Nursery and Landscape Association, Inc. proudly announce the MNLA Foundation for Educational Excellence Scholarship Program $1,000 scholarship for high school and college students. Click here to submit the scholarship application online or download a pdf to mail in. 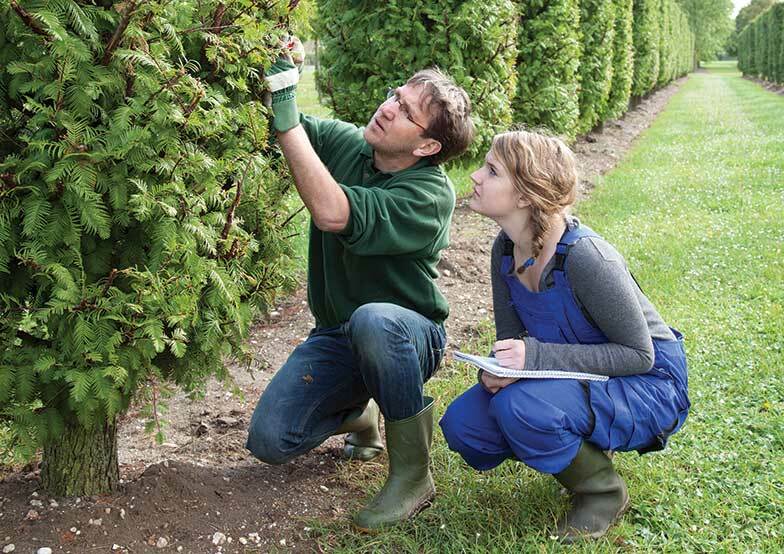 Applicant must major in a course of study in Horticulture and/or Landscape. Applicant must be a resident of the Commonwealth of Massachusetts for a minimum of one year prior to submitting an application. Completed applications must be submitted by March 31. Payment of $500.00 upon the award decision and $500.00 following receipt of transcripts from the first semester. Payment will be in the name of the successful applicant. Responsibility of having transcripts forwarded to the MNLA Foundation Scholarship Committee is that of the applicant. If applicant does not complete the agreement terms form following notification of award. If applicant does not complete required semester. If applicant discontinues a course of study in the field of horticulture and/or landscape as determined by the MNLA Foundation Scholarship Committee. If applicant does not maintain a 2.0 grade average. The MNLA Foundation reserves all rights to make final interpretations to all questions concerning applications, goals, colleges, courses of study and any problems pertaining to this scholarship. Scholarships awarded will be dependent upon available funds. The MNLA Foundation for Educational Excellence will only accept the official application form. Click here to submit the scholarship application online or download a pdf to mail in. Unable to attend the 2018 MNLA Job Fair? Download the exhibitor directory from the event to learn more career opportunities throughout the Commonwealth. Visit TheLandlovers.org for expert career advice! 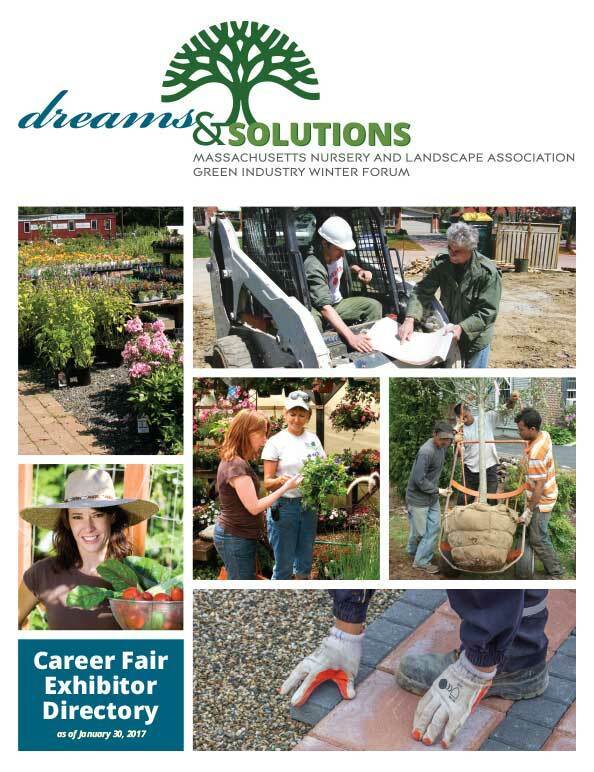 Nursery, landscape and garden industries offer many career opportunities for smart, passionate and enthusiastic people like you. And luckily for you, this field is ripe for the picking. Look beyond the myths surrounding these careers to learn the truth about professions that offer variety, flexibility, competitive pay, opportunities to grow, and overall job satisfaction. For additional information regarding scholarship eligibility and more, scroll up to the scholarship details area. Other questions? Email the MNLA Foundation directly for more information.